As a Newcastle United supporter there aren't many things to be thankful for these days, so I figured if I can't make out any positives from my club's play, why not poke a little fun at somebody else's misfortunes. 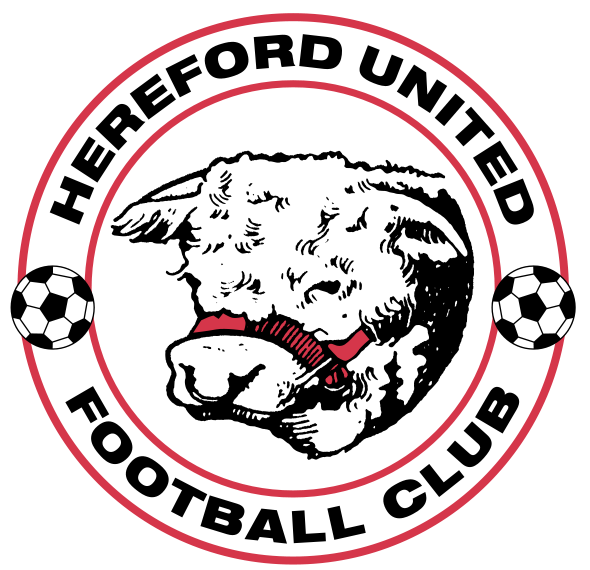 Today I give you 6 of the most ridiculous football crests I have ever come across. This one from England is one of my favorite ones to hate all-time. That cow just doesn't seem interested. I wonder if the artist drew it from memory/imagination, because to me it looks like he made the animal model for this crest and it was not amused. 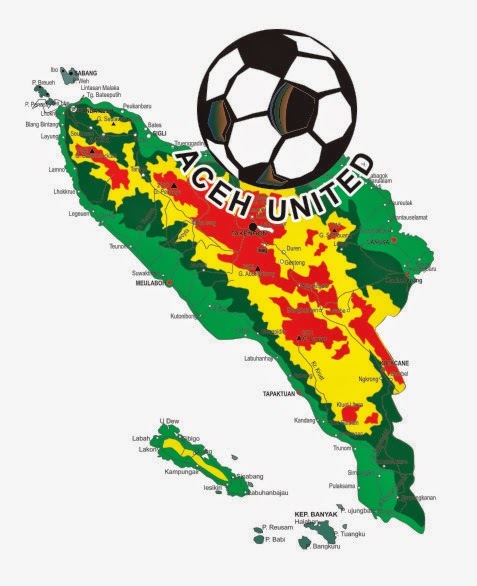 Indonesian club Aceh United had this number on their kits at one point. Forget the fact that this is the ugliest thing I have ever seen, but the use of the Island map with all the town names and the various geographical colors is just insane. Perhaps this was the only reference the designer could find on Google before simply pasting the club's name and a ball that was created by a 3 year old onto it. 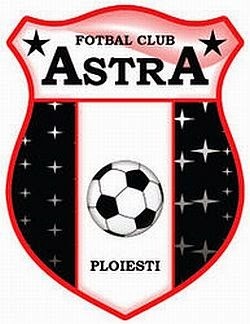 Romanian club Astra's crest is absolutely epic. The football in the middle looks like its taking part in a Zlad! Elektronik Supersonik 80's music video. This one reminds me of anything but football. Kellogg's serial, chicken soup, maybe even a Portuguese BBQ joint...but definitely not football. 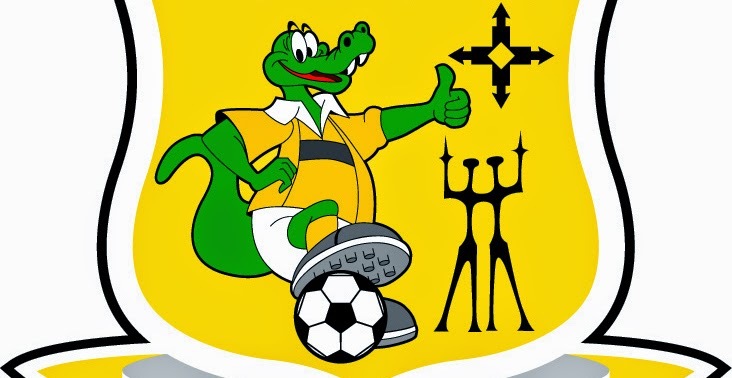 Nothing says a successful football club like a thumbs up from a cartoon alligator. 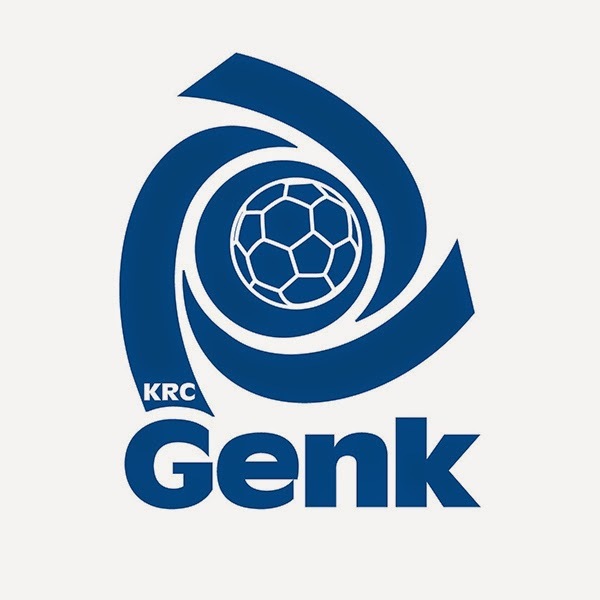 This one may not seem that bad, especially because Genk is a more successful club than the ones on the list before it. 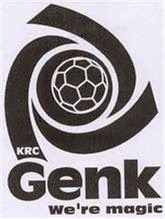 But it's not neccessarily the current version of the crest I can't stand. 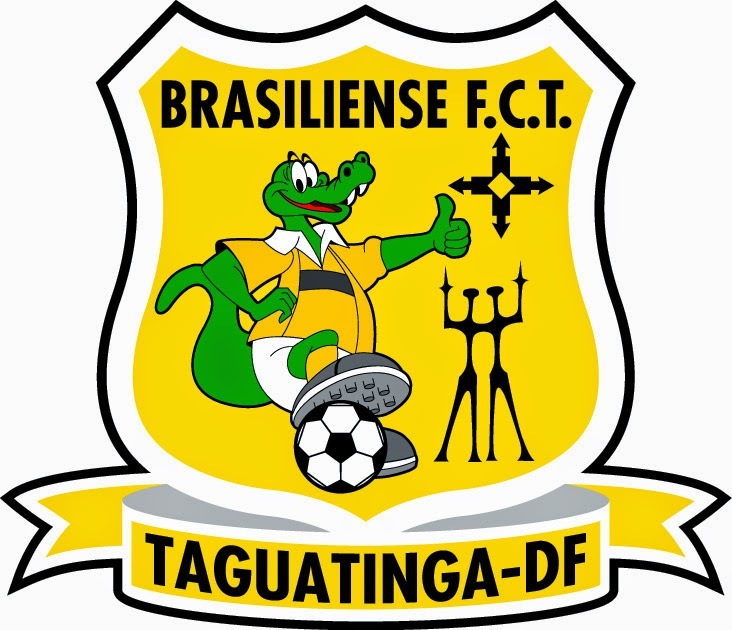 In the previous version of the same design there was a slogan at the bottom of the crest which had since been removed; it said "We're Magic" (see below). 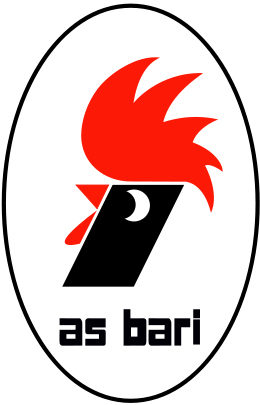 Together with the tag line this crest always seemed to me like a logo for a washing machine company.